Please select your desired amount and confirm your addition. Please make sure this item fits your vehicle. Get help from one of our team members! This listing is for the standard MAXPower ECM without Bluetooth. Please check our other listing for the Bluetooth version. 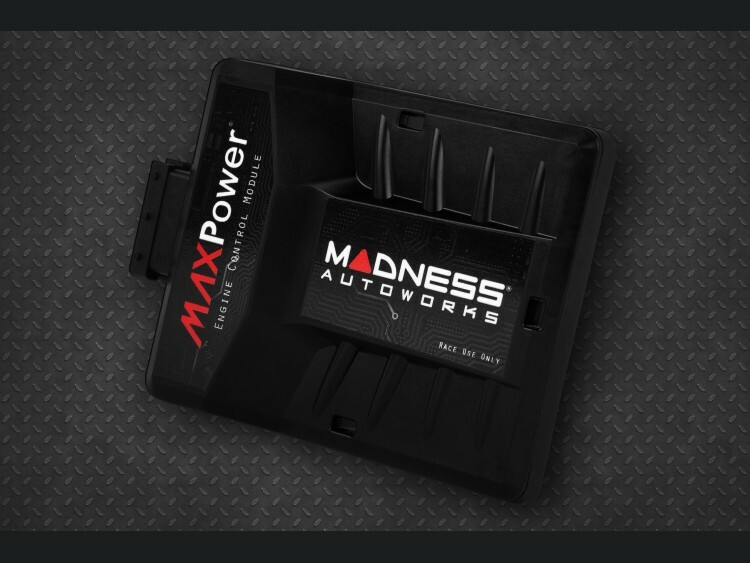 Designed with the assistance of our International Tuning Partners with additional assistance from a Ferrari Engineer to outperform all other modules on the market or your Money Back (except MAXPower Pro)! We guarantee that our MAXPower ECM will outperform all other ECMs on the market (ecept MAXPower Pro) in power delivery, drivability, features and reliability or your money back! 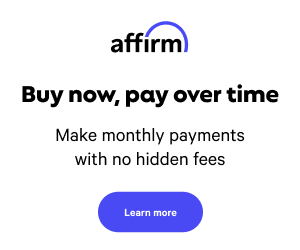 Order it, install it and use it for up to 30 days. If you are not 100% satisfied return it for a refund. It is that simple! The MAXPower Engine Control Module optimizes various sensor data to significantly and safely increase the performance of your Stelvio. The Module is also able to increase fuel economy by up to 10%. (depending which setting you use). Our multi-channel processor uses the data from up to eight sensors processed in real time, recalculates the data and sends it to the vehicle's engine control unit. 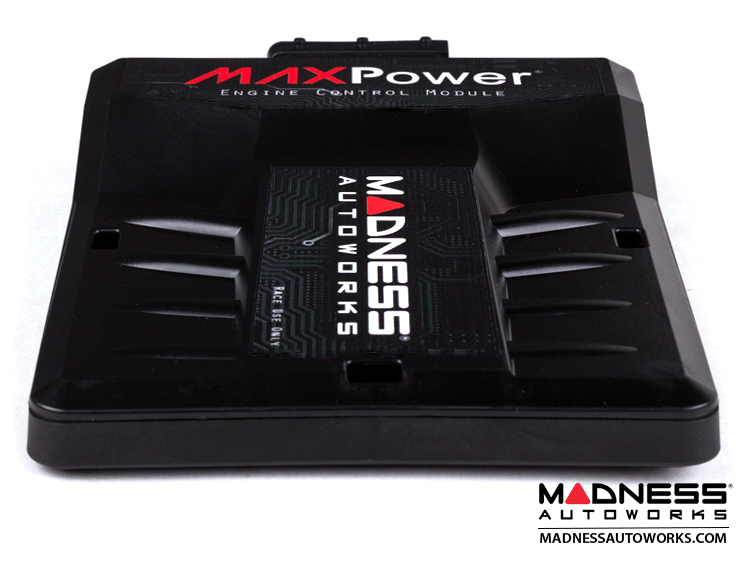 The MAXPower Engine Control Module uses vehicle-specific characteristics to recalculate the data, allowing for several engine parameters to be simultaneously modified. This module is configured with specially designed maps that are precisely matched to the Alfa Romeo Stelvio. MAXPower Modules have built in specific parameters to keep your Alfa Romeo Stelvio protected. We have incorporated a 'Cold Start Timer' to allow the engine to reach full operating temperature before the MAXPower Module begins to work. You can personally program the Cold Start Timer to a time that you feel is right for you based on your climate and driving style. Our maps also feature a timer function for engine protection under full load, after 20 seconds under full load, power is regulated back to the factory output. After each load change, the timer is reset and the tuning is fully available again. This is nothing you will feel since the the module quickly resets. This is however another safety feature that is designed to keep your Stelvio operating safely. Running a turbo with significantly increased boost can and will shorten its lifespan. That is why we incorporate this engine protection feature in our new MAXPower Modules. The new MAXPower ECM features a camshaft sensor and new tuning software that provides you with the safest and highest gains possible. A digital tuning unit has a microprocessor controlled computer board inside which is programed with specific parameters for each individual vehicle to obtain the maximum performance without reaching the safety cut off limits set by the manufacturer, each unit is set up on a dynamometer so the results can be accurately measured , the digital unit will also not function until the accelerator pedal is pressed beyond a certain point at which you are demanding extra power , this means that no extra fuel is being added at idle and the extra fuel being injected is reduced again when the engine approaches maximum revs to avoid damage , put simply the digital unit is carefully designed using the latest technology to achieve the maximum performance safely from each individual make and model of vehicle, also the parameters in the digital tuning kit are hard programed into the control chip so they can never alter over time or temperature. A. The MAXPower ECM is designed to give you significant power gains, full adjustability, test proven results, safe power gains and affordability. We do not chase high horsepower gains on a dyno to sell our modules. We do not inflate performance gains or use fancy charts/ graphs that show unrealistic power gains. Rarely will you drive your vehicle at speeds and conditions in which you will be able to replicate top horsepower numbers. We focus on power that is useable and can be felt on daily basis as you drive your vehicle. A. These units are specifically designed to run within the manufacturers’ safety limits and tolerances. The extra performance is easily within the capability of the engine and gearbox. The service intervals of the vehicle will not change however it is important that they be done on time and using original manufacturers parts, it is also very important to regularly check the engine oil level and top up if necessary with the correct oil as most modern engines are designed to use some oil to increase the lifespan of the engine. At the same time you must keep in mind that how you drive your vehicle is at times more important then what upgrades you have. Even a stock motor can be damaged if the vehicle is not properly cared for or abused. A. Generally not, most can be fitted by you at home or a trained technician in about 1 hour. We offer installation services for this unit at our facility and can also give you assistance over the phone if needed. We also offer a detailed How To Install Video for this product and take you step by step to make the installation simple. A. It’s a personal choice really, both should give similar results. For some people a Tuning Box is preferable if their car is under warranty as the unit can just be removed for servicing and re-fitted afterwards. This tuning box also allows you a number of tuning features that a direct tune does not. The unit also comes with an easy to use bypass plug that makes removal of the ECM easy if you should have to remove it for any reason. You also understand that by increasing the power output of your engine you may cause harm to the power train of your vehicle and shorten the life of the engine and related components (if not used as intended).By purchasing this unit you understand and agree to release MADNESS Autoworks, its affiliated companies and partners, its owners, officers and staff from any damages, costs, legal and non legal issues that may arise from the use of this product.You agree that MADNESS Autoworks, its affiliated companies and partners, its owners, officers and staff are limited in their responsibility from anything that may happen by the use of this product and agree to hold all parties involved harmless from any costs or issues that may be associated with the use of this product.